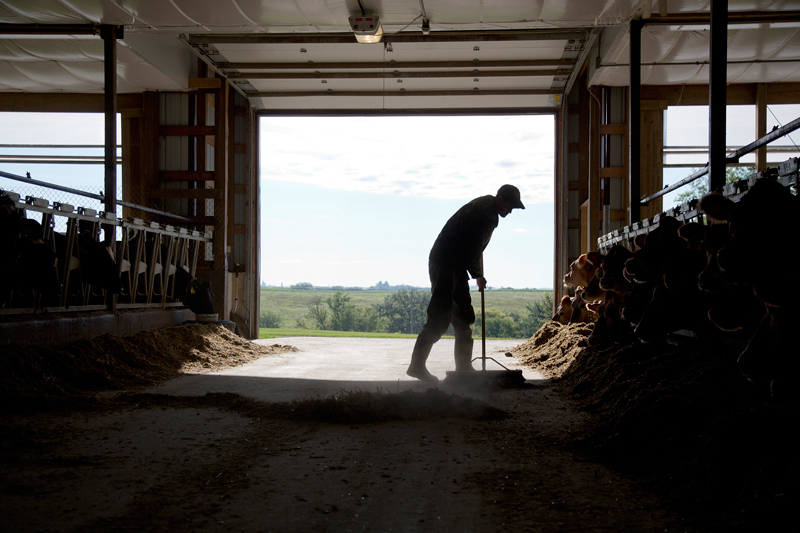 The Northeast Iowa Dairy Foundation is a nonprofit organization developed to address the need to retain young people in rural areas while bolstering the economic impact of dairy farms in northeast Iowa through education. 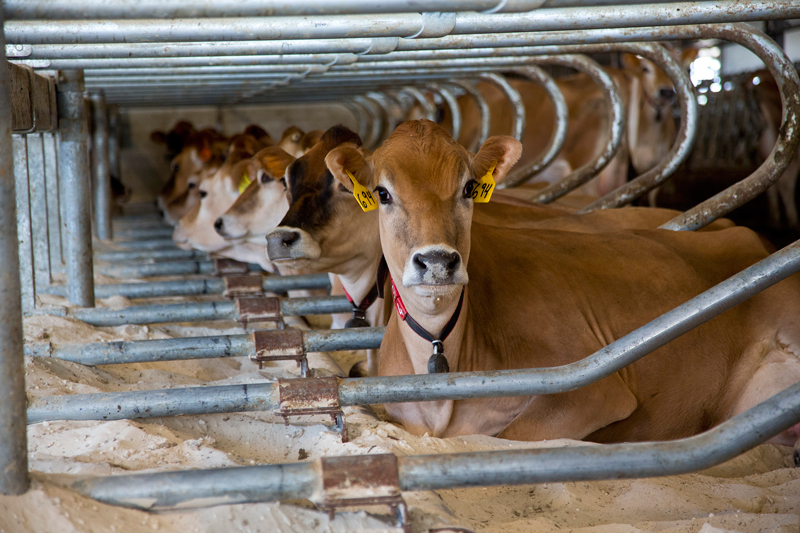 In 2000, the Foundation opened the one-of-a-kind Dairy Center that includes an educational facility and an operating dairy farm with 280 cows. 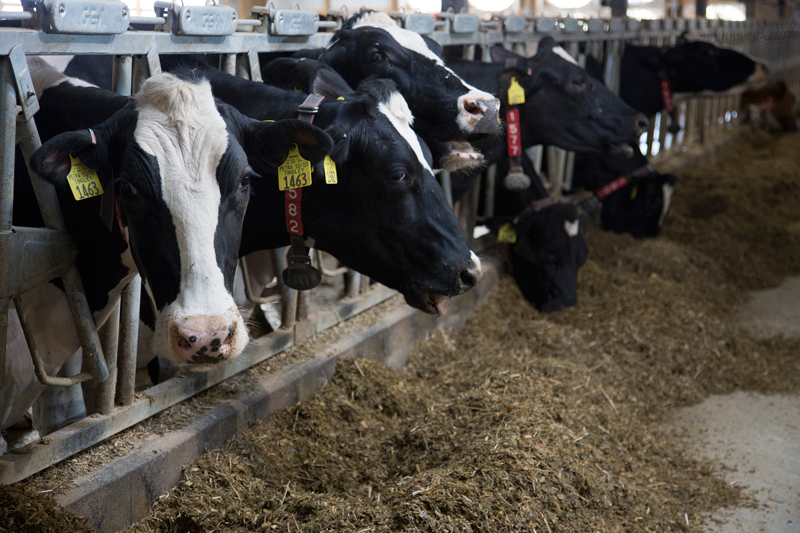 To provide more demonstration and education about current technology, the Dairy Foundation implemented two robotic milking units at Iowa's Dairy Center in December of 2013. Along with the addition of this technology the barn was converted to tunnel ventilation and sand bedding was introduced. Northeast Iowa Community College (NICC), Iowa State University Extension and Midwest Dairy Association partner with the Dairy Foundation. The Foundation strives to educate NICC agriculture students, current dairy producers and dairy consumers. As a community outreach and educational effort, the foundation has hosted over 12,000 area grade school children through the Iowa Dairy Story program. These children take an up-close look at how milk from our cows ends up on their school lunch tray. In 2010, the Foundation began hosting Breakfast on the Farm which is held annually every June.